This letter goes along with the Culture Fair Project document. It will inform parents about the project and give them due dates for each component. This is a letter that we send home at the beginning of the year about the BYOT program at our school. It lays out all the rules, as well as gives certain Applications we like to use. 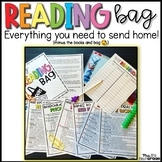 Fully editable for your use and good for any grade level! Need a 1 page parent letter to inform you parents about your student's Fountas & Pinnell level's? Here you go! This is a parent letter to send home when you begin teaching 1G1. 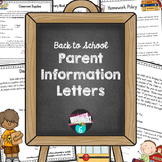 The letter identifies things the student should know from the standard, key vocabulary to study from the standard and is introducing parents to the common core standard. This is a parent letter to send home when you begin teaching 10A8. 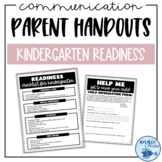 The letter identifies things the student should know from the standard, key vocabulary to study from the standard and is introducing parents to the common core standard. This letter includes what the "Captain" should do and bring to class each day they are Captain of the Week. On the right hand side, dates are listed for the 2013-2014 school year. Enjoy! This pack is developed around Mclass math benchmark testing. It can be sent home after benchmark testing to inform parents of their child's current ability. 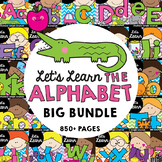 The packet includes a parent letter and practice pages for the beginning, middle, and end of the year testing windows.